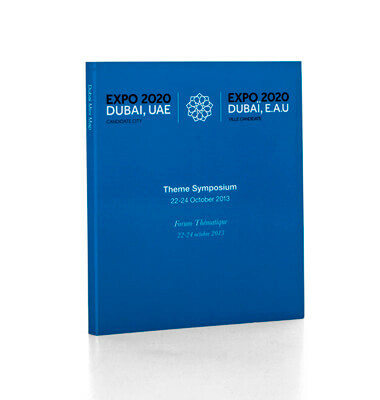 Following the city’s successful bid to host the highly-anticipated Expo 2020, this concise, pocket-size map provides all the information you need to travel around Dubai. This is the first time that the World Expo will be held in the Middle East, North Africa and South Asia, and this product demonstrates how easy navigating the city is. In the lead-up to this amazing event, the must-see attractions, awe-inspiring architecture and top attractions have been mapped for this special edition map.